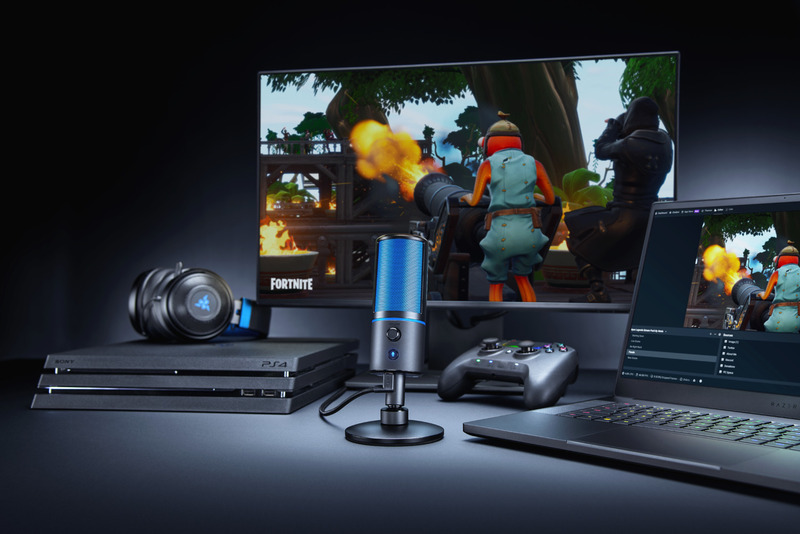 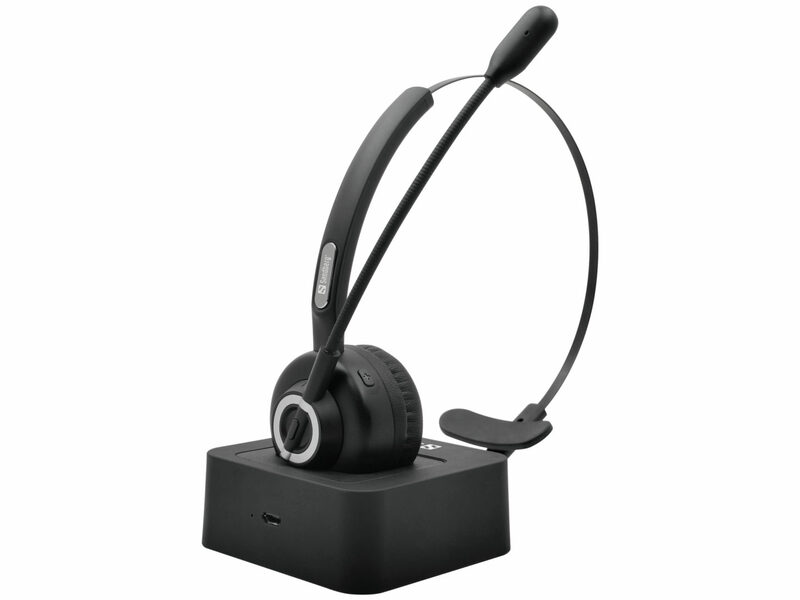 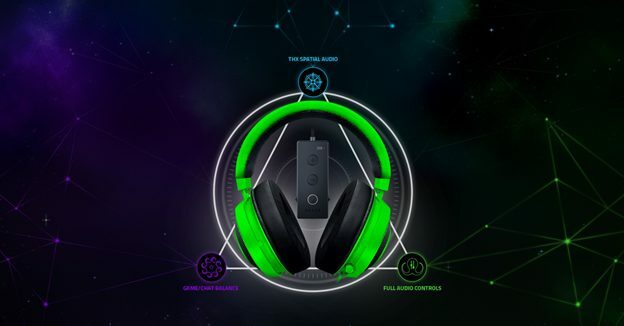 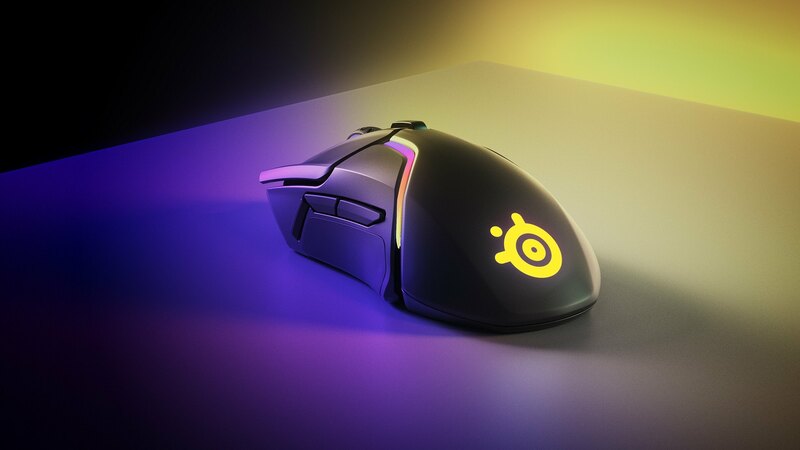 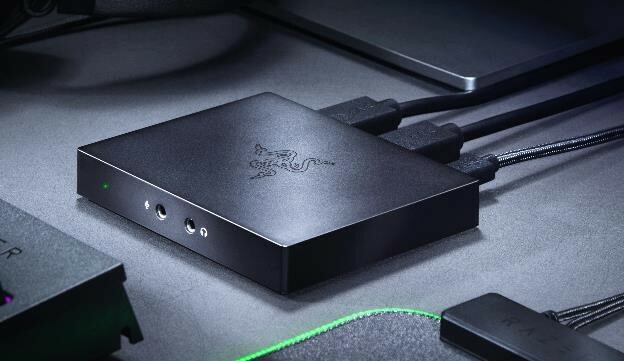 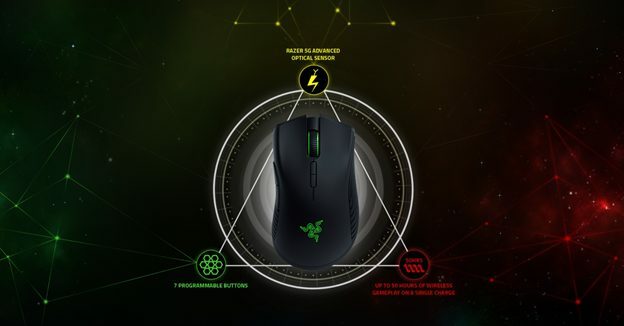 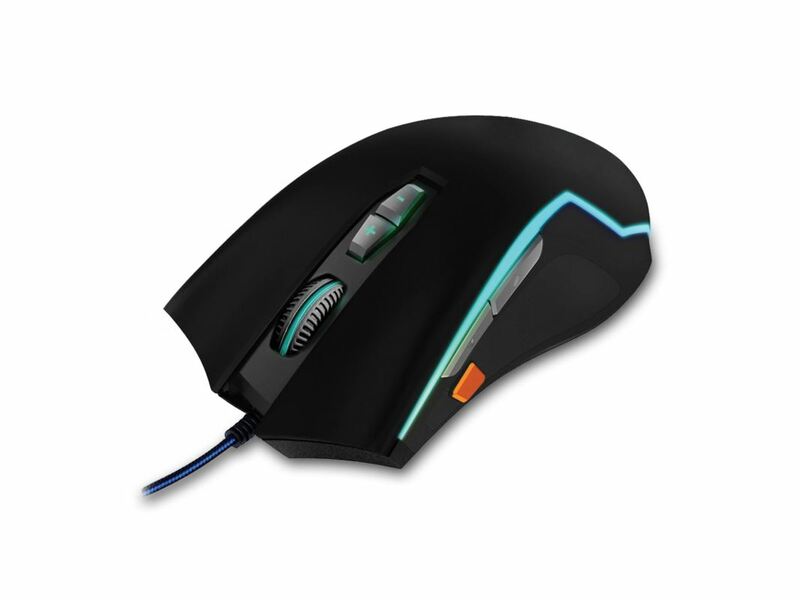 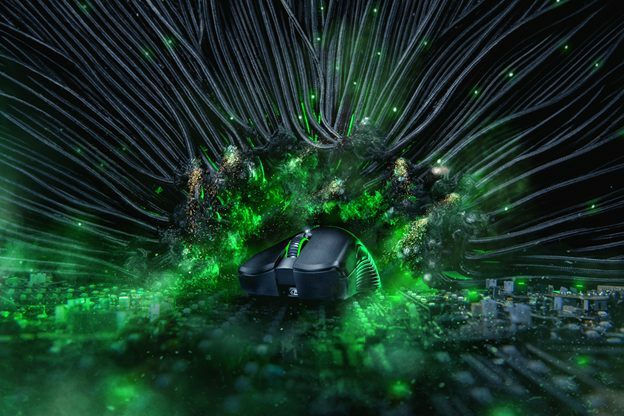 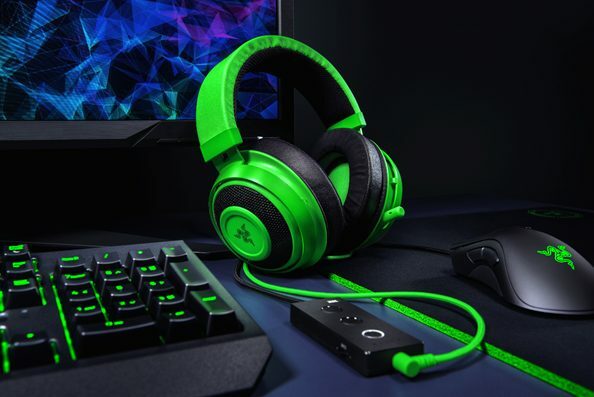 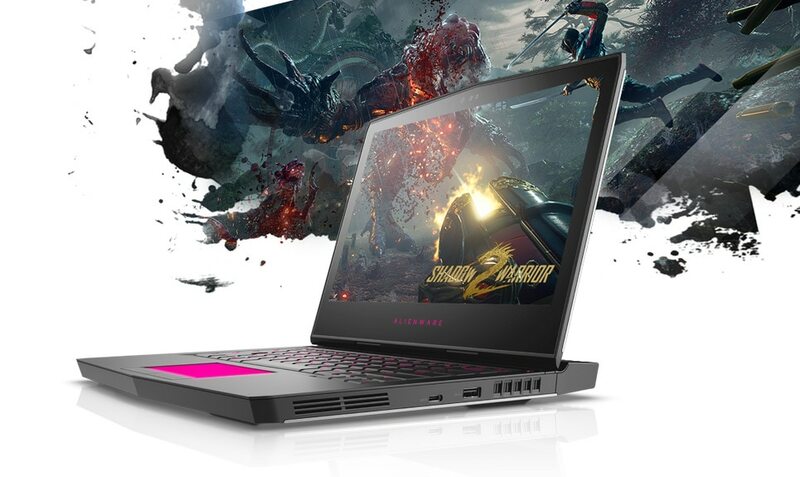 Razer has announced three best-in-class products at PAX West and IFA today: the Razer Kraken Tournament Edition headset, the BlackWidow Elite keyboard, and the Razer Mamba Wireless mouse. 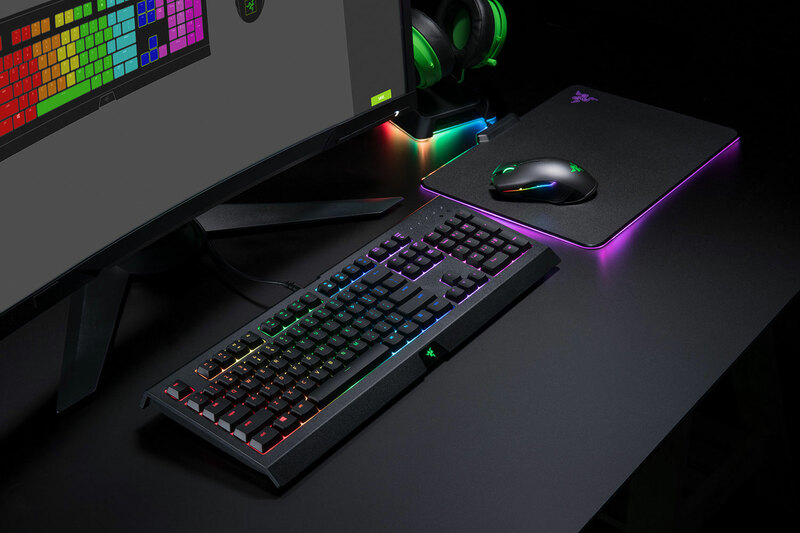 Forged for esports athletes, these three new peripherals further solidify Team Razer’s place at the top of the leaderboards. 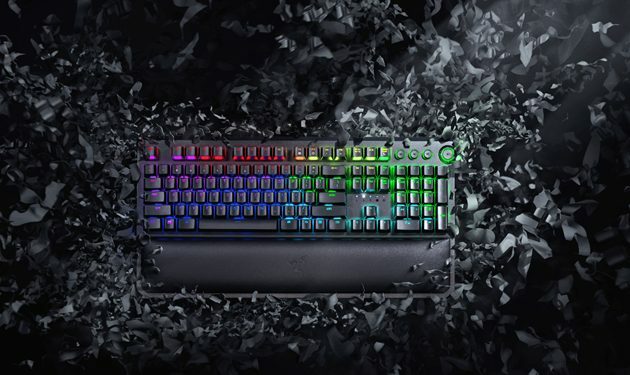 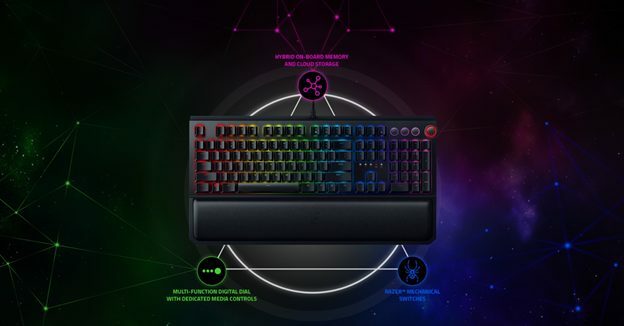 Unlock new levels of control with the improved Razer BlackWidow Elite and its best-in-class Razer Mechanical Switches, dedicated media keys, Multi-Function Digital Dial and Razer Hypershift, which allows every key to become a macro key via Razer’s Synapse 3 software.